We offer a range of test and measurement equipment for production, manufacturing and printing. See below for further information. When using UV cureable inks, coatings and materials it is vital to know the material sees the correct level of UV in order to cure properly. 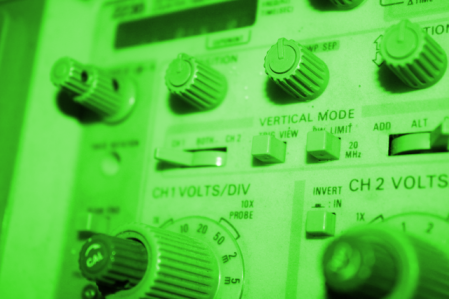 We have many types of UV measurement radiometers, detectors and measurement labels suitable for all types of UV lamps suitable for different applications and requirements. Ensure your printing is problem free with our range of test and measurement equipment from everything to surface tension measurement dyne pens, thickness controls and densitometers and spectrodensitometers. Ozone detectors for personal & safety monitoring. 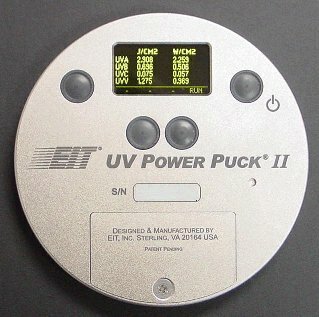 Many UV curing systems produce ozone that can be a health hazard for all personnel if there is insufficient ventilation. We offer three practical and useful solutions from wearable badges to indicate ozone exposure, to test strips that can be used in specific area's and a more sophisticated monitor that will sound an alarm when high levels are detected. Robotic Process Systems is one of the world leaders in the sale of Solderability Test Equipment. RPS alsol manufactures dip and look solderability testers, low volume lead dipping systems, rotary dip solder testers for PWBs and steam ageing equipment. The ANSI J specifications have changed some of the requirements of solderability testing, but RPS equipment is capable of doing all forms of testing whether it be ANSI J or MIL-SPEC 202 method 208. 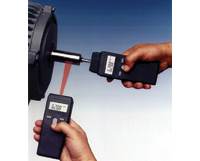 We have a range of tachometers, speed measurement in a variety of types and styles including: Mini-Tachometer, Combination Photo Tachometer-Stroboscope, Laser Tachometer, Multi-function Tachnometer, Contact-Photo Tachometer, Dual Function Tachometer and Contact and Non-contact Tachometer. 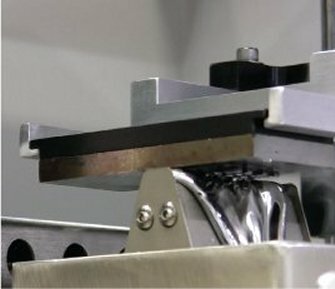 We have two types of pull test measurement, a lower cost CON-TROL-CURE® Cross Cut Tester which contains all the tools and materials needed for conducting adhesion tests on inks and coatings applied to a flat, uniform surface. 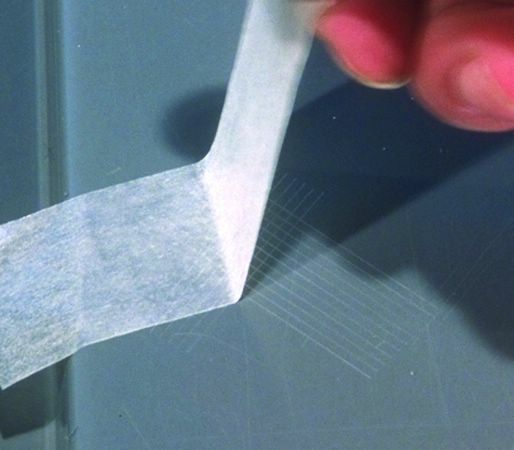 For very accurate results we also offer the The ReliaPull® Adhesion Tester (patented!) to reduce the human variation imposed on the results of Tape Tests performed manually. This equipment mechanises the test. 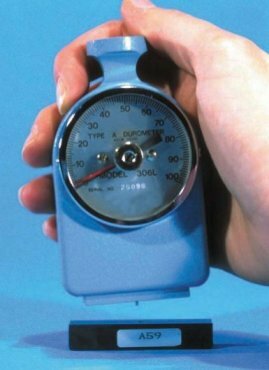 Viscometers are used to measure the viscosity of your fluids, even foaming fluid, flowing fluid, low viscosity fluids such as sol and gel fluid, and more. The viscosity of a fluid is a measure of its resistance to deformation by shear stress or tensile stress. For liquids, it corresponds to the "thickness" i.e example, honey has a higher viscosity or thickness than water. We have two viscometers available: The SV10 Viscometer a Tuning-Fork Vibration Method (patents pending) which measures both Non-Newtonian and Newtonian fluids and the Portable & Disposable Viscometer that works by measuring the falling time of the needle through a predetermined distance of the sample. The Mini-Digital Refractometer is a precise, fast and easy way to determine % Brix concentration measurements of various liquid products. 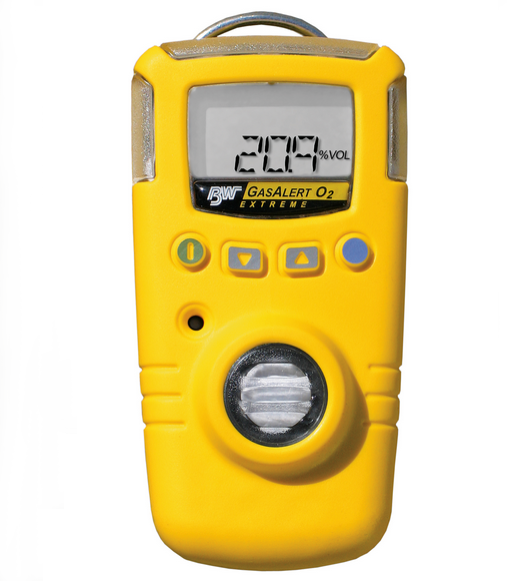 This unit features large, easy to read LCD displays in Brix (%) and Refractive Index (nD) and an automatic temperature compensation. It measures from 0 to 45% Brix with 0.1% resolution and 0.1% accuracy; nD from 1.3330 to 1.4098. Hardness is one of the most significant physical properties of elastomeric compounds. In one manner or another, it reflects such other qualities as resilience, durability, uniformity, tensile strength and resistance to abrasion. Durometers are used to measure the penetration hardness of rubber, elastomers and other rubber like substances such as neoprene, silicone, and vinyl. They can be used for soft plastics, felt, leather and similar materials. We have several types available.